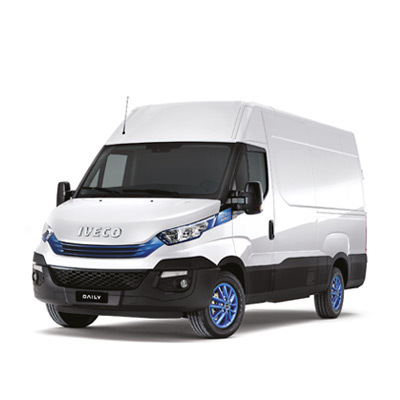 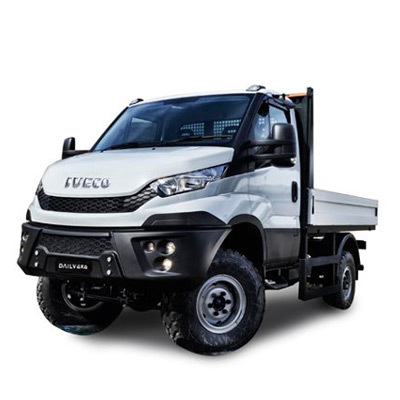 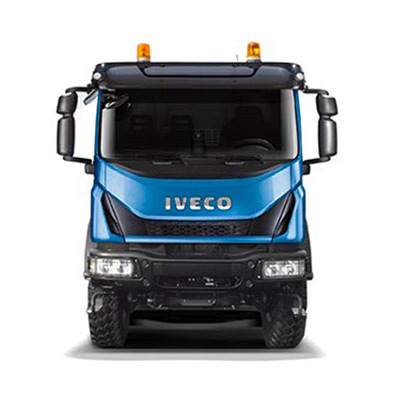 For over 20 years we have supported the sales of IVECO products, funding the complete range of light, medium and heavy commercial vehicles with tailor-made financial services. 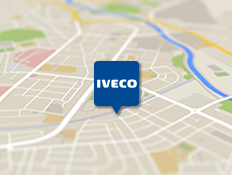 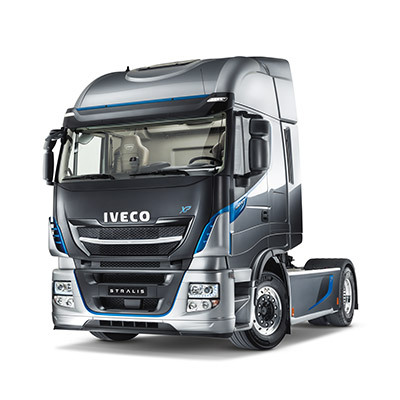 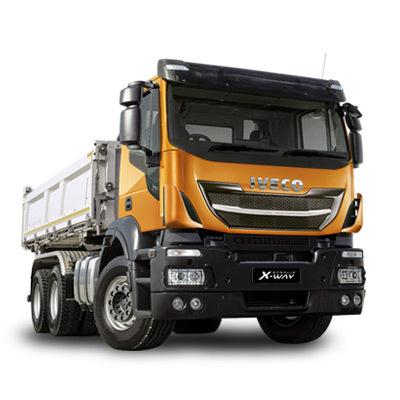 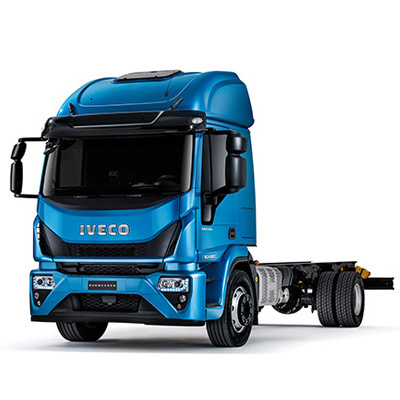 Our principal aim is to help customers fund their vehicles in the most beneficial manner for their individual operations, using our expertise in the industry and financial strength as a member of the IVECO Group, which is in turn part of the Fiat Group - one of the world's largest organisations. 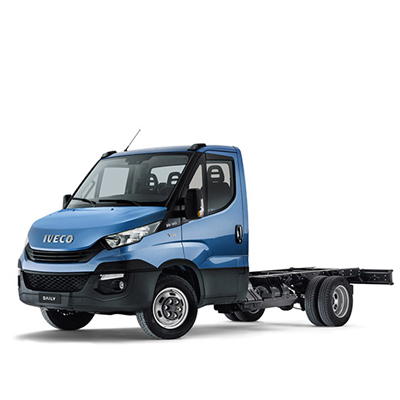 IVECO Capital operates in 14 countries and provides support to IVECO customers in all of the main European markets, supplying a range of flexible financial products and services tailored to help operators realise the maximum benefit from their commercial vehicle fleet. 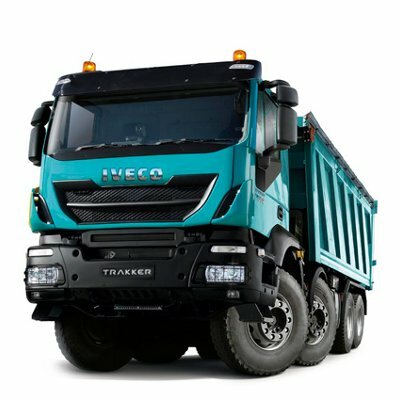 To-date IVECO Capital has provided its services to more than 55,000 customers, ranging from owner-operators through to multi-national blue-chip companies. 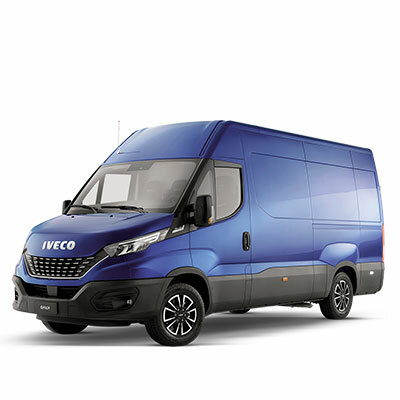 This has seen in excess of 112,000 vehicles delivered to customers supported by a range of financial services from IVECO Capital, including Contract Hire, Finance Lease, Hire Purchase and Operating Lease. 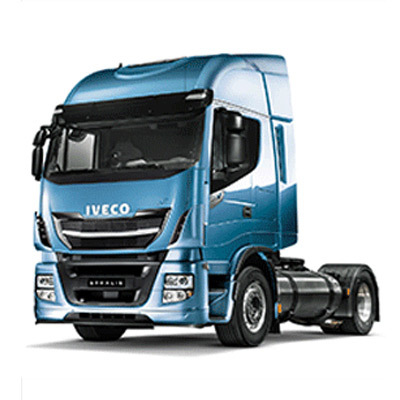 Our products are available across a nationwide network of IVECO dealers and have been created by industry experts who understand every aspect of the road transport business. 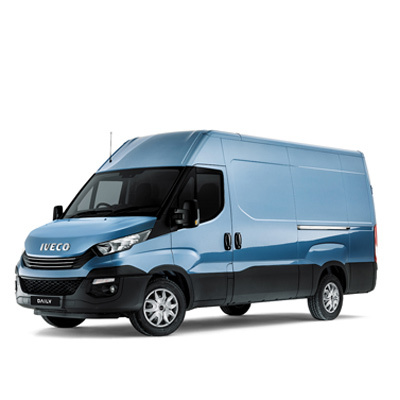 This ensures we offer you tailor-made solutions that enable you to make your commercial vehicles work hard for your business, whilst benefiting from a bespoke financial solution designed to meet your company's specific requirements.